SI, the Embassy of Sweden in Belgrade and SIDA bring together decision makers, organisations, individuals and young talented persons working with sustainable food systems in Zlatibor region to adress the impact of food. New ways of thinking about food and how we can move in new directions in dealing with food that impacts on our society is what matters. The event in Zlatibor adresses healthy environment and food, synergies of local food systems, organic production of food and marketing, how to save the bee populations. There are many reasons to leave the capital where it is easy to take a roof in the city, bring some soil and plant tomatoes. In the last years, the number of young people that come to the villages or stay in them are rising. These young persons are educated, young, enthusiastic, highly aware of the environment and willing to work and to make sustainable food businesses. 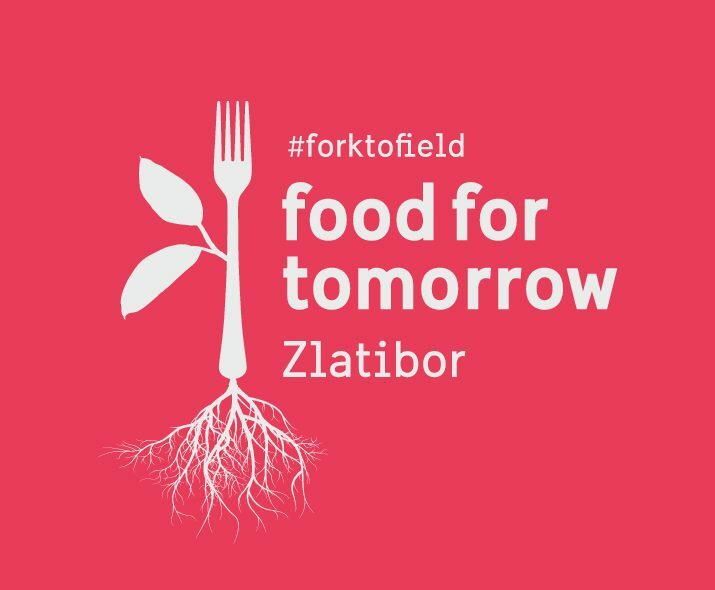 ‘We hope the #forktofield initiative will be a starting point to plant new ideas and let them grow together’ says Birgitta Tennander, project manager at SI.